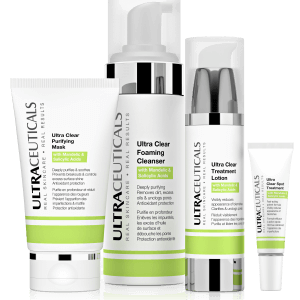 The Ultra C range provides antioxidant protection from daily environmental aggressors and helps improve skin resilience and firmness. 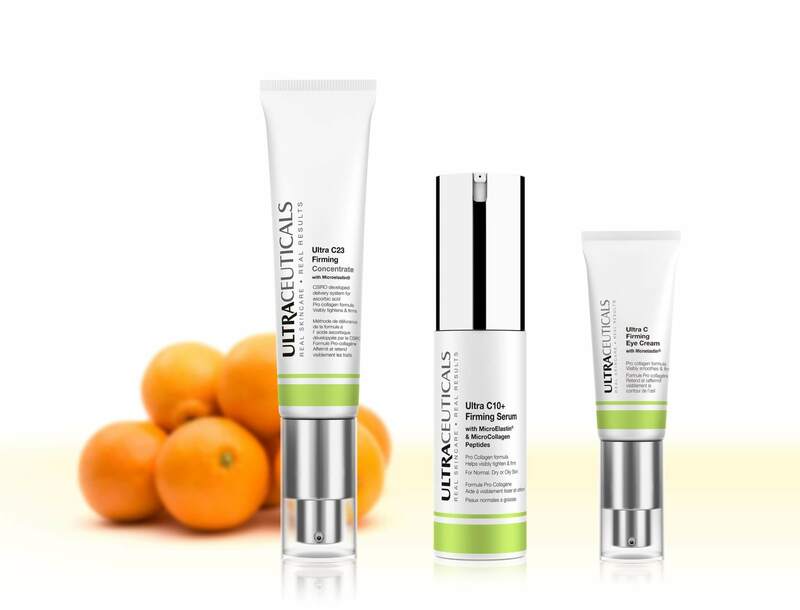 These formulas combine pure Vitamin C with powerful peptides to visibly firm and smooth skin. 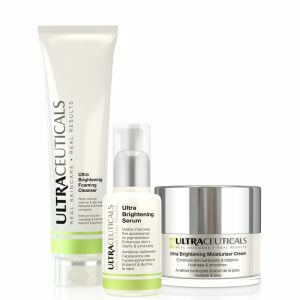 Combines the power of 10% pure Vitamin C and powerful peptides for firmer, younger-looking skin. This eye cream contains pure Vitamin C and peptides. 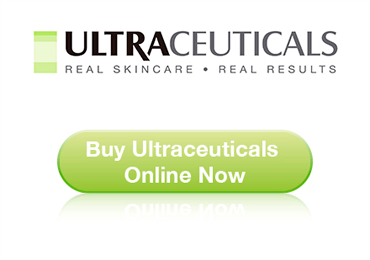 It provides antioxidant protection and helps to stimulate collagen synthesis. 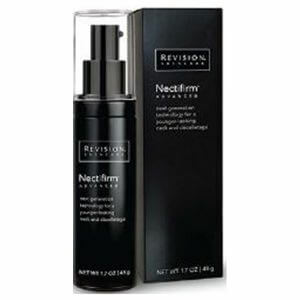 Ideal for those wanting to brighten, firm and smooth the skin around the eye area.